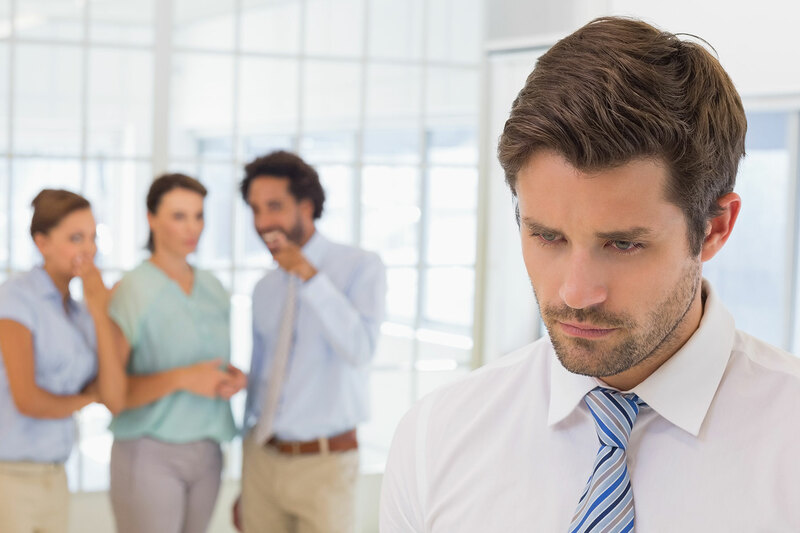 Workplace bullying is a risk to the health and safety of employees and may have long lasting effects on mental and physical health. Workplace bullying is repeated and unreasonable behaviour towards a worker or group of workers that creates a risk to health and safety. Many workplaces have programs in place to stamp out bullying, and work at upskilling and educating staff and management on appropriate ways to engage with a diverse workforce. Unfortunately, these good intentions don’t always result in a perfectly harmonious work environment. Bullying can come in different forms; psychological, physical and indirect, which means it can sometimes be difficult to see. If you’re working with a bully and being targeted, it is going to take a toll on your mental health, both in and outside of work. It can take a short amount of time for you to be affected, so try these steps for dealing with bullies. Try to stay calm. Bullies take pleasure from their emotional manipulation. Keep a rational perspective on things. Practice self-care to stay on top of your mental and physical health. Remember, it’s not about you. It’s actually about your bully, their problems, and their hang-ups. Nail your work. Show up on time or early, be proactive and organised, meet your deadlines and KPIs. That way, there’s no excuse for their behaviour. Build your relationships with your co-workers so that you have support. Don’t let the bully either actively or passively encourage your isolation from your peers. Write everything down (at home or online, but not on your work device). Record what happened, who else was there, and how you felt. Make sure you record the proactive elements you’re working on too. Things like conversations you’ve had with the bully to attempt to find a middle ground or the changes you’ve made in your work to accommodate them or improve your performance. Consider counselling. Call a support line like one of ours, or consult your GP for a mental health referral. Be realistic. It is unlikely that you will change the bully’s behaviour. In fact, the only behaviour you can realistically change is your own. So choose to respond differently and be the best version of yourself possible. Seek help from a mentor, a union rep, an experienced friend, your parents, or your partner. The final step is to speak to management or HR. This is where your notes will come in handy, and an outline of how the bullying behaviour impacts the business will bolster your case. Being bullied is a very stressful experience, and one that can have long-term damaging effects. Reach out to your support networks, practice self-care, and remember that we are here to talk if you need us.